It is a pleasure to introduce you to Cosmetica Beauty and Barbering Academy. We are focused upon career training for a student’s successful professional future. We offer courses that address the occupational needs of the industry, utilize modern equipment, and employ a caring staff of professionals. 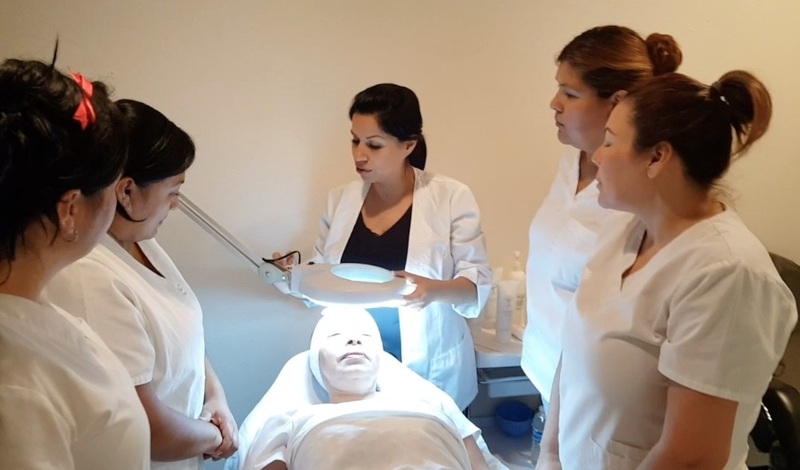 Cosmetica maintains a long-term commitment to it students. The relationship between the Institution and its students begins with the introductions of intensive career classes, which continues throughout the program and beyond graduation with job placement assistance. 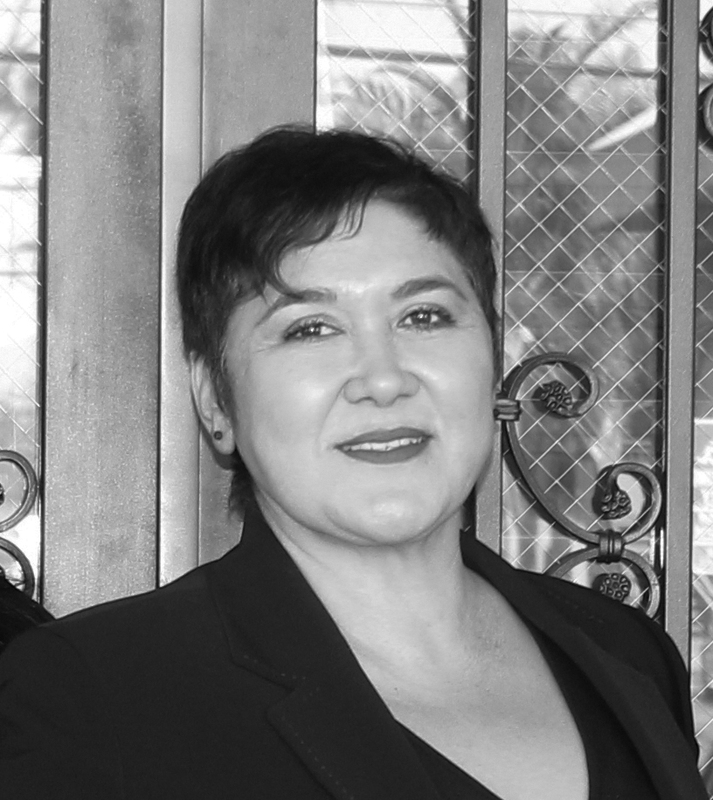 We are a staff of beauty industry professionals that base our success on our students'education. If you are looking for a professional environment to study in please come by and meet us!. Our cosmetology programs are designed to be engaging and fun while helping you to develop the skills and knowledge you’ll need to succeed. Click on one of our programs to learn more. We’re proud of our graduate students that with minimal effort pass all California State Board licensing exams, and are ready to start their professional careers in the beauty industry. We are located in Downey, on Telegraph Road, in the middle of LA area, just blocks away from two major freeways, the I-5 and the I-605. Our location is quite accesible from anywhere in the area. Are you ready to begin an exciting career in the beauty industry? Simply Contact us to get started! 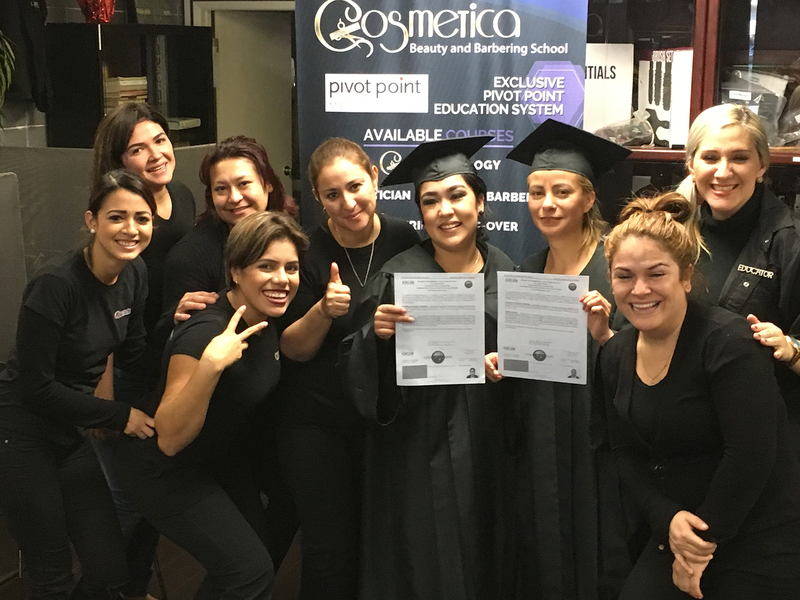 You’ll be on your way to taking advantage of the many opportunities an education at Cosmetica Academy will bring.